I'd be on my way to get it this minute, if there wasn't a darn snowstorm bearing eastbound on I-90 from OH to NY. 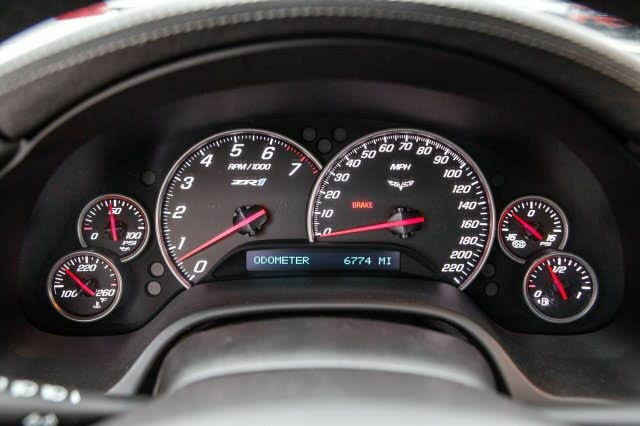 (Car is in the Toledo area) Time to start thinking about how I can unload my 2008 Z06 as painlessly as possible. I just pray this thing doesn't have the dreaded vibration issue. The salesman promised me that he took it up to 85mph on at least 2-3 test drives and noticed nothing out of the ordinary. I got the car for $59,000 out the door. 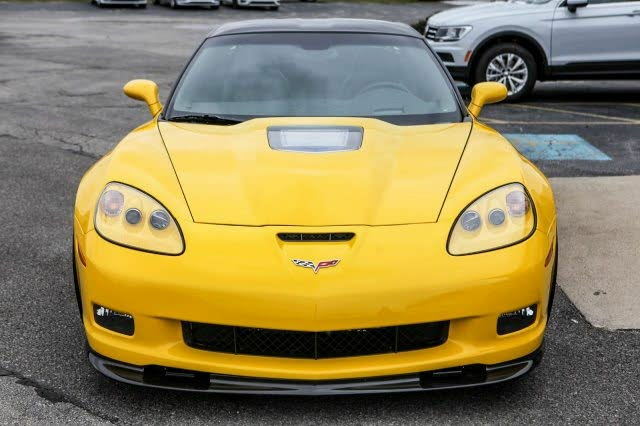 Beautiful, don't see many yellow ZR1s a'tall. Stupid low miles justify a pretty good OTD price. Congrats, let's hope it's good one. Brother... that is awesome!! Love the VYZR's! Nice find and a bad *** price!! wow you made out good on that deal. Just picked up a 2010 about a year ago with the same mileage and I wish I would have gotten it for 59 OTD. Im actually not too far away from you in Buffalo. Don't see many ZR1's around these areas. You will love the car. 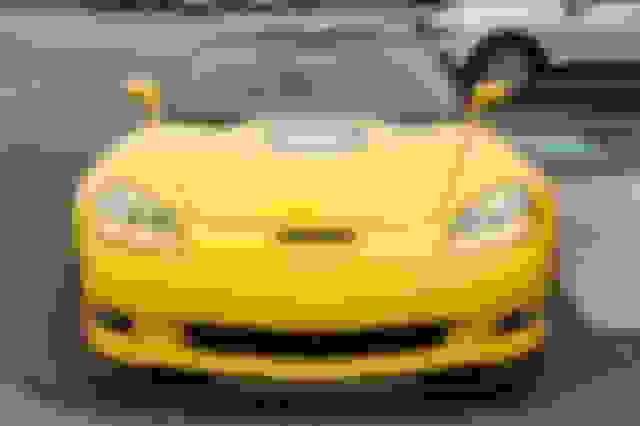 Last edited by lowNslowZ; 01-18-2019 at 11:51 AM. Great car at a great price! 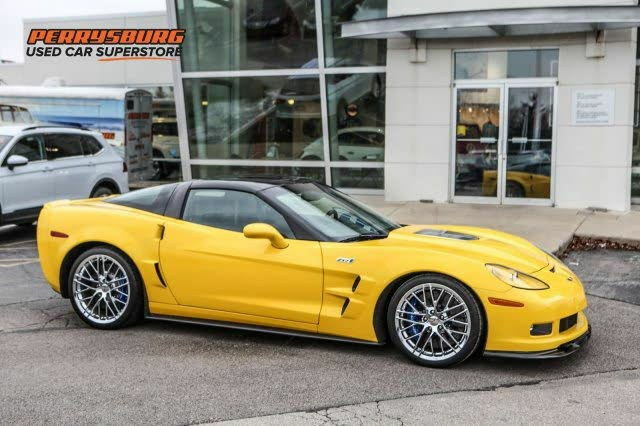 I'm not a fan of yellow but on the ZR1 it looks awesome. Pictures don't do justice for these cars. 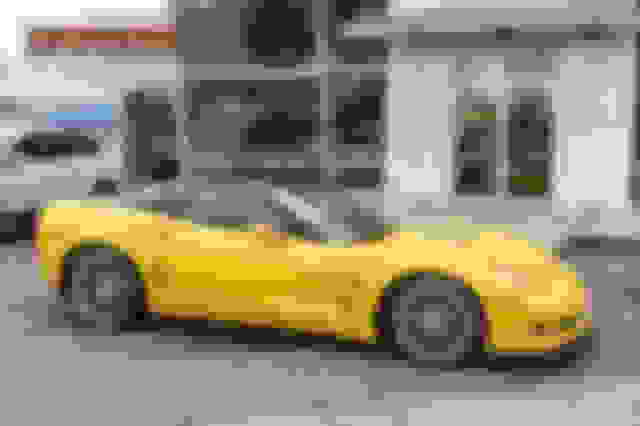 Congratulations on your new zr1! Looks beautiful. You're not kidding, I couldn't find anything ZR1 related in NYS. I was patient and have been looking for nearly 6 months now. It stinks having to buy in the winter months, but that's when the best deals are found!! CAI only for me, no other mods planned!! I'll keep that in mind!! Thanks for the info!! Very nice, welcome to the club!! That's a good buy, to bad about the weather we are about to have. Last edited by chatcher; 01-18-2019 at 02:58 PM. Beautiful car and a great deal....enjoy! I took the same path as you and sold my 09Z to upgrade to a 11ZR. Check here to see if your cars VIN is already listed, if not register it! I bought mine at the end of November of 2013 and figured I'd get at least a week of driving before I put it away for the winter. I parked it in the garage for the night and there was 4 inches of snow on the ground in the morning. It was a tough 5 months! I know your pain but on the up side you have the winter to figure out the Nav system! Beautiful car at an excellent price point I would love to find a deal like that!